Each individual customer’s preference is quite different. Aspects such as needs, wants and perspectives are highly subjective. Consequently, their price sensitivity, brand choices and consumption patterns are also different. For example, a young customer’s purchase behaviour compared to an older customer’s will be drastically different in terms of frequency and quantity of purchase. Similarly, individual households also have distinct purchase patterns. Information related to customer’s shopping preference generates a lot of data and e-commerce giants such as Amazon are tapping this to personalise their marketing and sales strategies. In fact, Amazon can accurately predict the sequence and timing of their customers’ purchase based on other similar customers. On the other hand, lack of good data and restrictions to experiment are the biggest obstacles for brick-and-mortar stores. How Can Brick And Mortar Stores Compete? It is a challenge to understand and predict customer behaviour in an offline environment, but when data over multiple days, across stores and transactions is aggregated, patterns emerge. 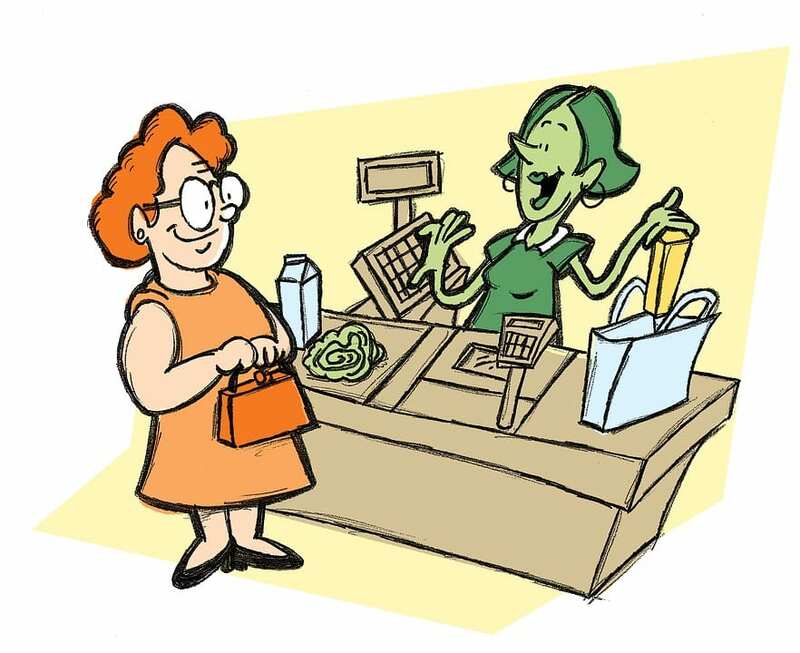 Customer segmentation helps identify such behaviour patterns for a group of customers thereby helping retailers understand the characteristics of the different types of customers who make trips to their stores. 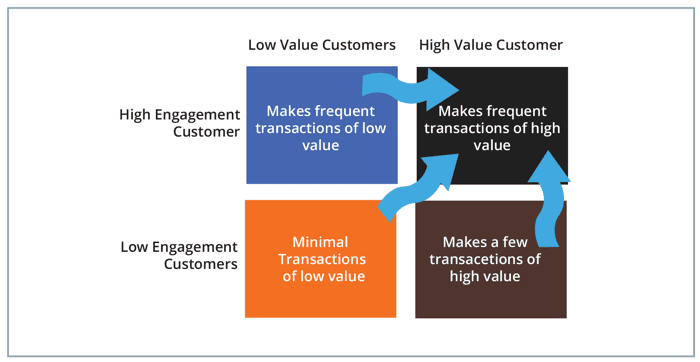 Segmentation based strategies are not aimed at only the high profit yielding customer segments, but the objective is to nurture each customer segment to push customers to higher value segments. Strategies aimed at attracting profitable customers and migrating customers from low and medium value groups to high-value groups can be devised, tested and rolled out once the nuances of different customer segments are well understood. While most retailers spend significantly more to attract a new customer, than to retain an existing one, it becomes imperative to maximise returns from every new customer acquired. Tailoring strategies to cater to customer needs enables retention and value creation over time. Generating loyalty among customers and building a relationship with them helps in to reduce the churn. The process of getting to the right customer segments isn’t as straightforward as it would appear. The approach of segmenting customers who share similar demographical attributes with respect to age or income cannot be treated as a segment and could be misleading. The behavioural patterns and interests should be factored in along with the demographical variables to get business relevant segments. The goal is to create different segments of customers who share similar characteristics and these segments should be easily differentiable from other segments based on their shopping behaviour. Demographic Variables: age group, gender, income, education, occupation. Geographical Variables: region, metro vs suburban, climate. Typical shopping trip: average trip spend, lifetime value, number of items bought, number of different departments explored in a typical shopping trip and lifetime, returns. 4.Psychographic Variables: attitudes, interests, lifestyle, values. The business relevance of variables needs to be ascertained before including any variables in the segmentation exercise. 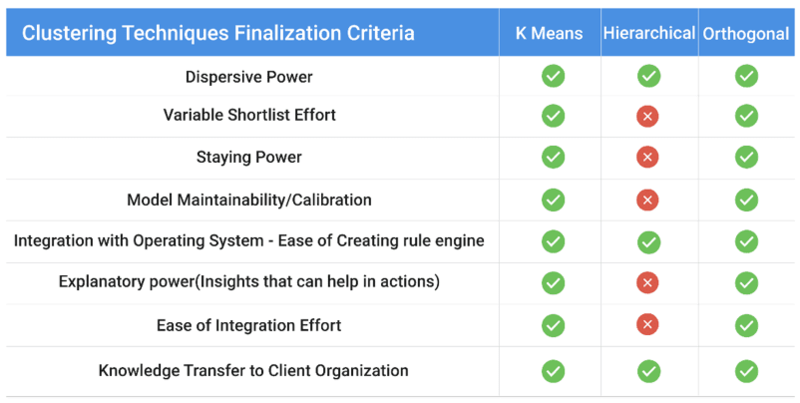 Often, multiple variables would lead to a similar business outcome and in such cases, reducing the variables helps reducing the segmentation complexity. The implementation process starts with creating a long list of possible variables that can be used to cluster the stores. This list is typically based on the business importance of variables as well as the availability of accurate data. Variables used in past are parking availability at stores, Wi-Fi availability, seating capacity, revenue per staff member and many more. a. K means Clustering: K means, a flat clustering technique is used when having unlabelled data. Data points are clustered based on feature similarity. b. Hierarchical Clustering: Hierarchical cluster builds a tree to represent data, where each group links to two or more successor groups. Performed when the data follows hierarchical structures. c. Orthogonal Clustering: is a grid-based clustering model, a recursive algorithm that creates axis-parallel (orthogonal) partitions in the input attribute space. Hygiene checks are performed for the mathematical correctness of clusters along with business sense. “Personas” could be built around a few representatives from each cluster which will aid the business team in creating concrete mental pictures of the segments and removing obvious fallacies. All businesses know that customer behaviour changes over time. Tracking migration of customers can hold the key to understanding changes in customer behaviour. The segmentation methodology and selected variables need to be revisited periodically as well – a variable which was previously unimportant could become significant or assumptions about demographics could no longer hold true. For e.g. number of hours spent on browsing would have been an unremarkable variable in the past, whereas now it is a key indicator for online businesses to understand how tech-savvy the customer is. d. Operations: develop customised supply chain solutions for different customer segments. Treating the whole customer base as a single entity and executing a common strategy would be an inefficient marketing strategy and result in below par customer experience. Retailers need to let go of the ‘One size fits all’ notion and personalise their promotions to come up with innovative marketing strategies. Customer-centric approaches, strongly backed by analytics, are now becoming vital to adapt to changing competition & customer preferences. 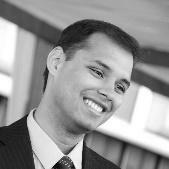 Sulabh Jain is the Executive Director at Impact Analytics. He facilitates the data analytics decision making for IA's clients in the US. He is an experienced business consultant with expertise across retail, IT services and business improvement projects. He has worked with BCG in India and has ran a startup in the B2C domain. What Happened To Self-Driving Cars? Why Are They Not On The Roads Yet?